Dave MacLeod blog: Why do hard and dangerous climbs? 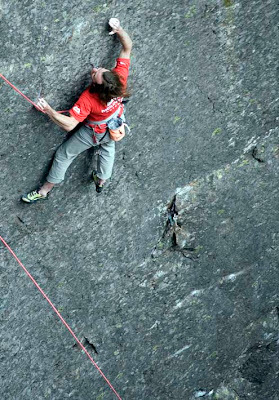 An eloquent and beautiful way of looking at what hard climbing is all about. Much respect.